Soon, your dependence on the Facebook universe might be more acute if you adopt Notify a source of news on your interests. We already discussed very much about the role Facebook has in our lives and how he tries to become a relevant source of information. After several elements and partnerships with various organizations have resulted in the News Feed‘s your intentions were transposed Facebook in a single application. This is called Notify and, as expected, is very easy to use. 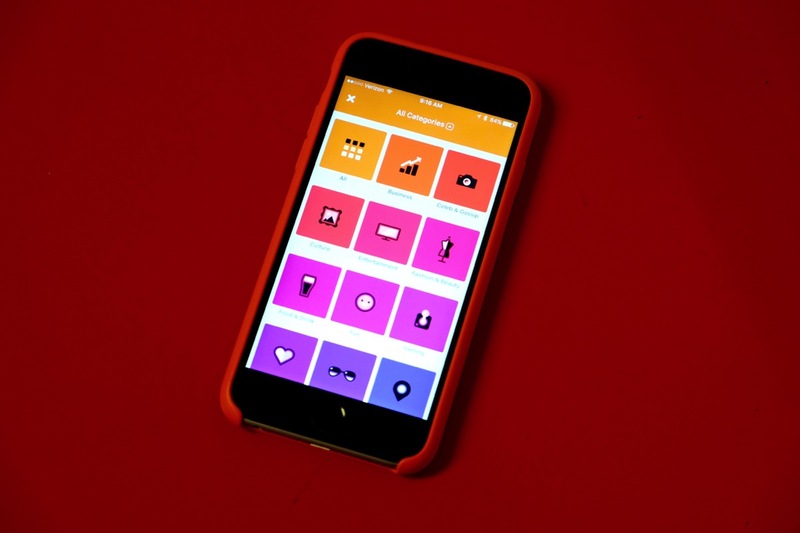 Facebook Notify is a new free application that is currently available only for the iPhone. It aims exclusively, as the name suggests, serving notifications. The interesting part is that these notifications are references to the news you are interested you most. In order not to irritate you with irrelevant content inside the application you can choose areas of interest, be it business, culture’s entertainment, food and drink. After choosing a category, you can select one or more of the 72 partners for content delivery that Facebook probably signed various contracts. Some examples of partners are ABC, Vice, Bloomberg, CNN and The New York Times. If you want to stay current with the times perhaps you can choose The Weather Channel as a source of information in the Local section. The idea is that the configuration of the application will start with some unsuccessful experiments. For a while, it might be served too many notifications. Also, you may choose from inertia subjects that are not yet so fiery that you desire on the main screen. Not to mention the scenario you already have one of the applications Notify publications Partner and start to receive the double on the same events. In any case, the intention is laudable one and if you like to keep up with what’s happening in the world, chances are pleased to be significant.